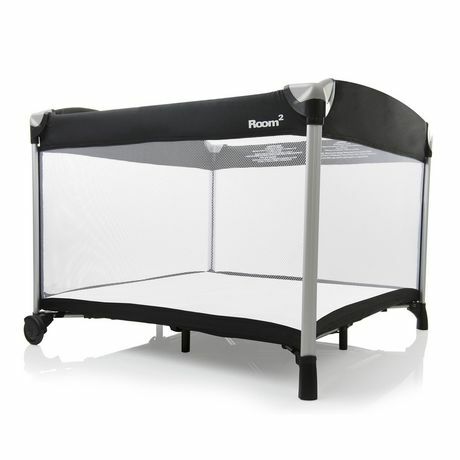 Provides baby with more space to play, with over 10 square feet of space. As parents, sometimes we need a quick minute by ourselves, to use the restroom, take a shower or get dinner started. When baby starts to move though, a minute can be too much time. The Joovy® Room2 provides peace of mind for moments like these. You'll breathe a little easier knowing baby is content in the Room2 and not exploring the family room without you there to supervise. The Joovy® Room2 (read as Room Squared) is a proven workhorse and a perennial favorite baby product for parents and grandparents alike. Not only does it look great in any room in the house, it's functional in the outdoors as well. With over 10 square feet of space, baby will have more space to play. Extra-large mesh windows provide excellent visibility in and out of the Room2, while baby is content in a spacious playard. 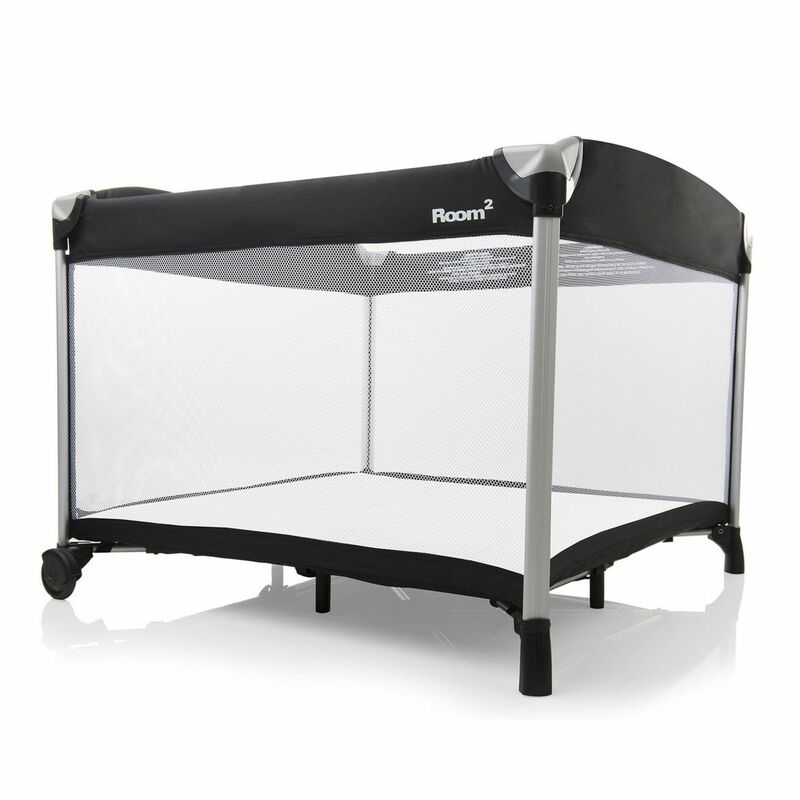 Reliable, durable and built for endurance, the Room2 is sturdy enough to be used with multiple kids and in playgroups, and can withstand the use of growing families. While the Room2 is bigger and heavier, it folds in a traditional playard manner and includes a travel bag to facilitate trips. A waterproof mattress sheet is also included to help keep the playard dry and tidy. • Nearly 50% larger than most traditional playard with over 10 square feet of space, baby has plenty of room to play and stay entertained. Reliable, durable and built for endurance. Perfect for twins. • An essential piece of baby gear for families with twins, offering abundant room for two babies. 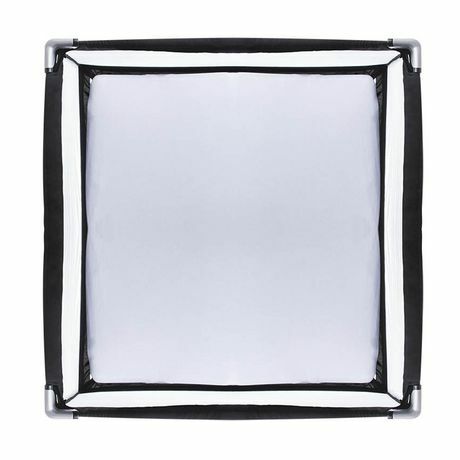 • Includes a waterproof sheet. • Folds up for travel. Easy to fold, stow away in the included travel bag, and take on the road. • Folded dims: 37" x 10" x 9.5"